Installation instructions vary for each product. The installation instructions, photos and some how-to videos can be found under each particular category. Below is a quick link guide for you to access those pages. 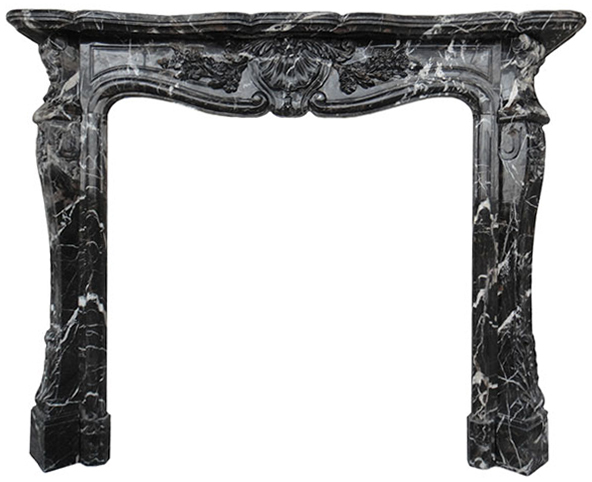 Fireplace mantel surround installation. 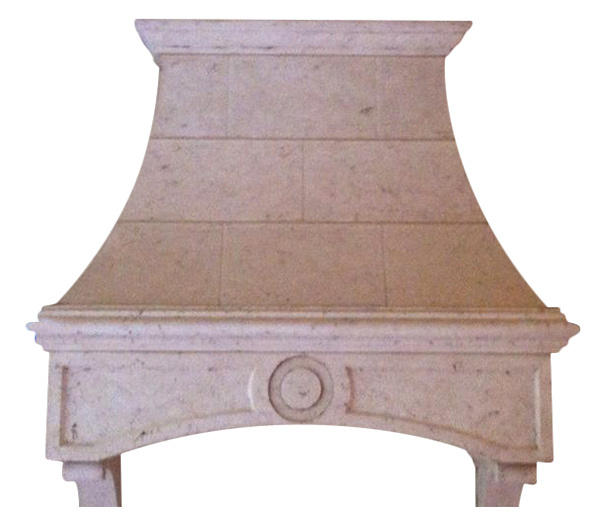 Includes a guide to marble, limestone and cast stone fireplaces. Keep in mind that these are simple directions. Further steps maybe necessary. Always check with local codes for fire and safety. As always a general knowledge of construction and stone experience is necessary and assumed. Have at least a minimum of one person assisting you during the installation process. For some mantels additional machinery maybe required. If you are uncomfortable with installing the product it maybe best to contact a professional. Kitchen range hood installation. In this case every project is different and unique. For heavier range hoods lots of additional support maybe required. Follow all local safety codes. Make sure that you and your installer are aware of those. Natural stone bathtub. There is no easy way of installing a marble stone bathtub. 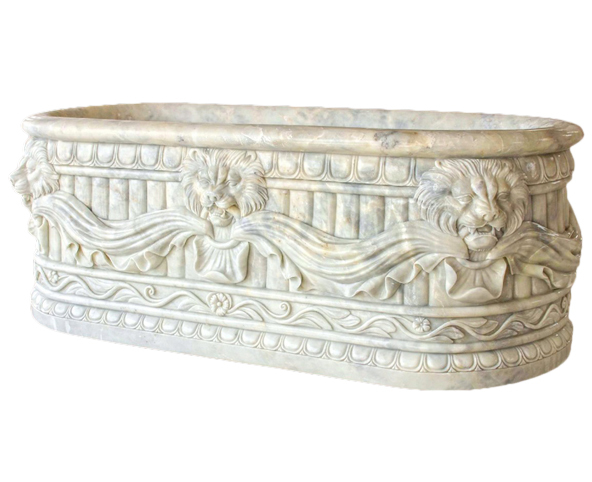 It doesn’t matter if it is a round travertine tub or a marble slipper tub just getting them into the home presents a lot of difficulty. We highly recommend getting any stone bath installed prior to you home being finished. Once the home is finished it will only make it that much more difficult to get it into the home. Damage can be caused to the floors and walls. It is easiest to rent a crane and lower the bathtub in through the roof if it is on the second story of the home.